When taking blog photos you need to make sure there is enough light to make your images stand out and be clear and sharp. I have always struggled with this when it came to taking blog photos because my room is dark and natural day light was not doing any justice to my photos. This is when I remembered my ring light. I used this again for my photography course however since then I have not really needed a use for this so it was sat in my garage. Now I blog, and use this whenever I am home to take my blog pictures. I remember buying this off Amazon for around £150 and then on top I had to buy a light stand. It is worth investing in a good light source, you do not need to spend loads, a lamp will do as long as you put a natural bulb in for natural looking light. We do not want our images to be warm or cool tone. So natural light bulbs are the best. There is a technical rule when light is linked to photography, however I do not want to confuse you all as I myself never use it! The general rule which I apply is that I make sure I have light coming from three directions, on top of the object, and from the two sides. If I want the background to light up, I will point my light towards the background. I basically just make sure there is enough light to make my object stand out and to make the image look sharp and bright. You want your light to balance out your image, for example you do not want light coming from say the left and brightening that side of the subject, and no light on the right. As this will create a shadow. You want to make sure there is a balance of light surrounding your subject to take a bright image. I took this first picture the other day with just using day light coming from the right. There was no light above or coming from the left. Now this second picture, I used my ring light to surround the subject. This resulted in having even light coming from all directions which made my image look more vibrant. So can you see the difference? Here are a few lights that I recommend. 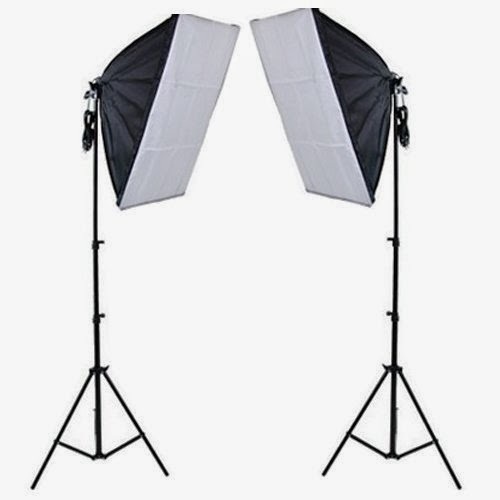 These studio lights are expensive retailing for about £80, however if you know a friend who also does blogging or photography and is looking for a light source, this is perfect to share so you could go halves on the price and have one each! 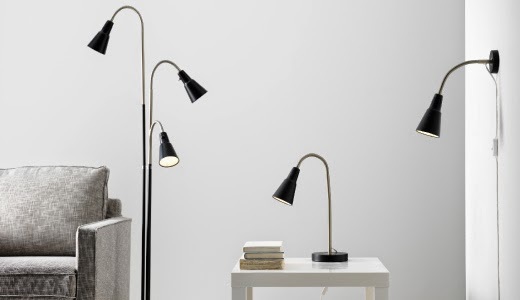 This is an amazing floor lamp from Ikea! It has three lamp heads and you can redirect the light which ever way and wherever you want! It is also cost effective, retailing at £35! Just make sure to use natural day light bulb. 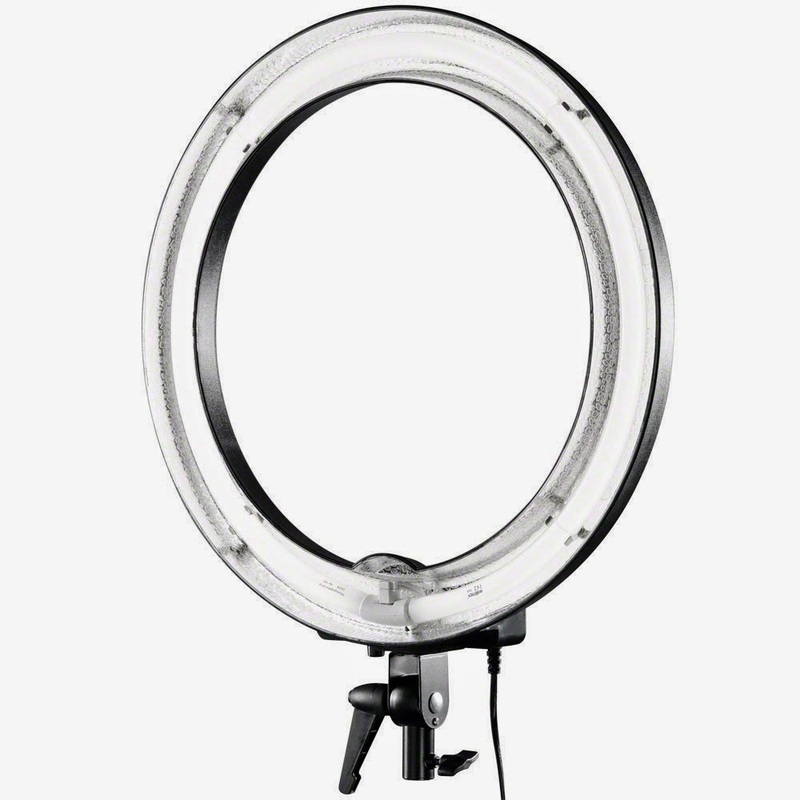 I think when I'm more established as a blogger I'm going to get a ring light because it's made such a different to the photo you have shown above! I'm glad it's been helpful! Thank you for visiting! I definitely need to try and sort out some form of lighting, because the natural lighting in my room is terrible recently. I'll get some natural light bulbs for now, and then I'll look more into getting some form of studio light after IMATS. Ooo IMATS! Wish I was going :( yes try day light bulb make sure the watts is high so it's more brighter & powerful then you can always use a table lamp to direct the light as ceiling light can be too limiting. Wow. This photography series of yours has been SO helpful. I literally didn't have a clue about most it. 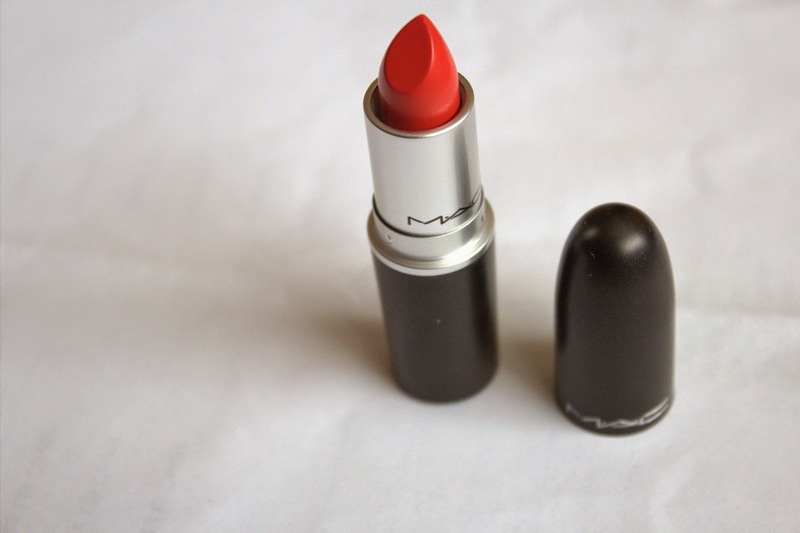 Need to make some photography investments myself now! So glad you found it helpful Ruby! I like the sound of photography investment! Thank you for visiting! Buying box lights has given me more chance to take pictures, I don't have a daylight time limit anymore which is great! I do prefer natural light I will admit but lights really do give you an extra edge.